The announcement of Mother Teresa's forthcoming canonisation gives us pause to reflect on how awful she really was. To give Teresa’s husband his due, though, this was an economic declaration made millennia ago. A possibly illiterate carpenter who, if he did exist at all, did not exist in the era of globalisation, must be permitted his naive shrug. 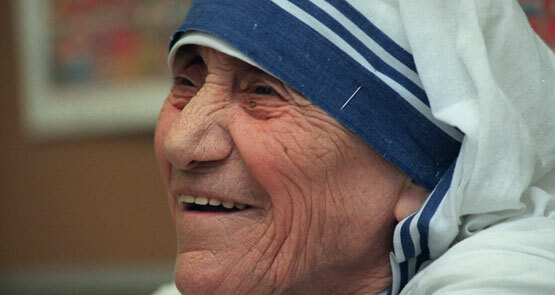 Teresa, however, was cynical and modern enough to know that poverty and its attendant pain were not inevitable.